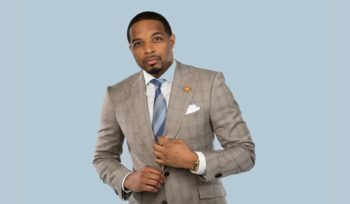 A successful entrepreneur, Jay Morrison is the CEO and founder of several organizations including the historic Tulsa Real Estate Fund, the first Black owned real estate crowd fund in history and one of America’s fastest growing companies, the Jay Morrison Academy, an innovative wealth education institution. 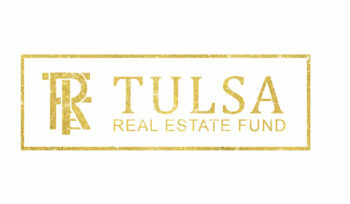 Tulsa Real Estate Fund (TREF) is a Regulation A+ Tier Two real estate investing crowdfund that enables working class and institutional investors to own shares and equity in a portfolio of real estate assets acquired or managed by the fund through strategic private equity partnerships, public and private partnerships or debt financing. 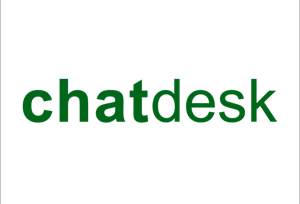 Chatdesk creates software and solutions that help companies deliver better customer support with messaging and analytics. 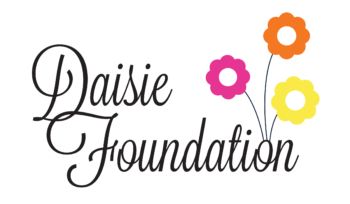 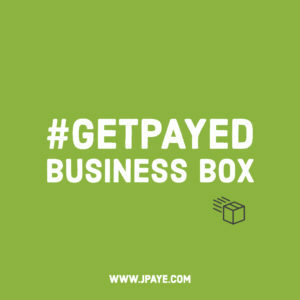 A 501(c)(3) nonprofit dedicated to empowering women and children. E-Tre Productions is passionate about producing high-quality and artistic work that captures the heart of your vision. 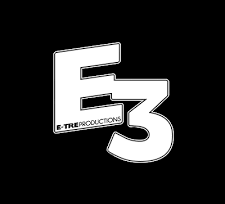 E-Tre Productions is a video production company with an abundance of knowledge and experience in the business.